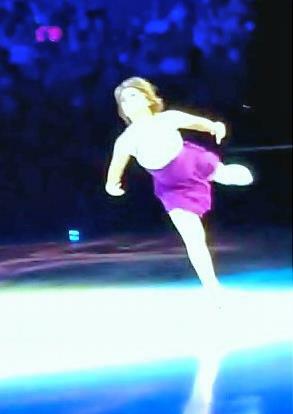 To go Behind The Scenes, Click HERE! 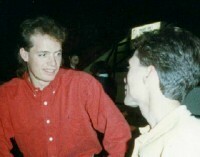 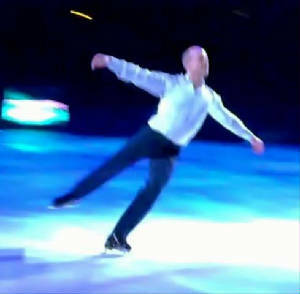 In "Me & My Shadow"
Kurt Browning Skates to the "Tragically Hip!" 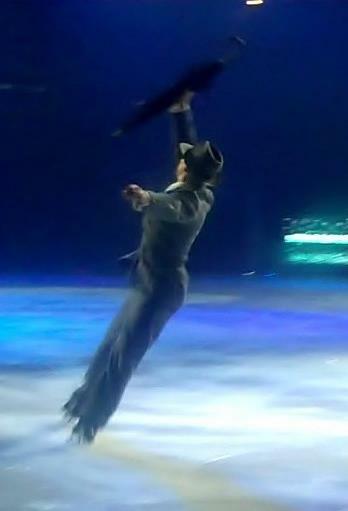 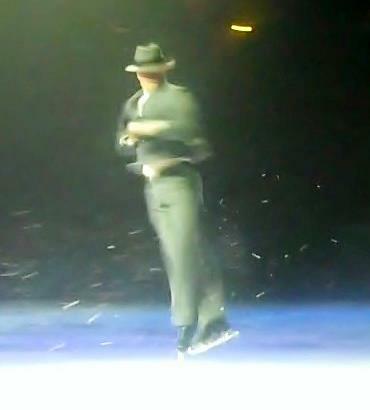 Kurt Browning "Singing In The Rain"